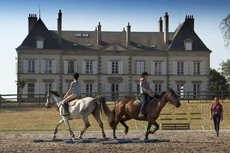 FRANCE - Equestrian holidays where you can go with your companion who is not a rider. 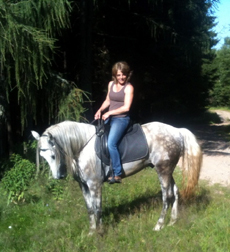 The French specialist for horse riding tours in France! 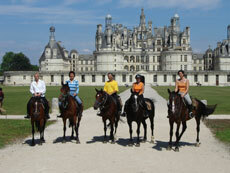 Since 1998, Ride in France is dedicated to horse riding tours and equestrian holidays in France. 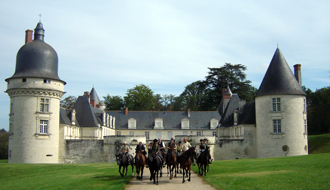 Ride in France is part of Randocheval, the leading French equestrian agency, which offers rides in more than 50 countries. We even have our own travel agency in Mongolia! 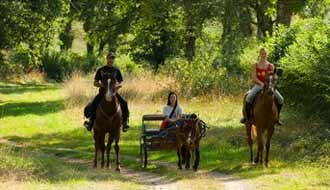 No need to say that our team of French horse lovers has the best knowledge about horseback holidays in our own homeland! 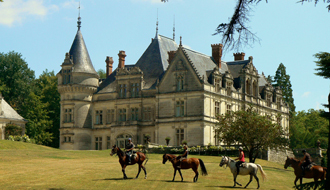 Be ready for the equestrian adventure of a lifetime in France! How to book your ride? Read carefully all the information about our tours. Once you have chosen your ride, contact us to check the availability. We will send you a booking form, you just have to fill it and send it back. Payment is done very easily through wire transfer or credit card. You will receive the voucher and all necessary information as soon as the booking and payment has been completed. It is important that you prepare your riding holidays to make the most of your equestrian adventure! The following pages should answer all your questions about France, French horses and how to prepare your horseback vacation. Feel free to contact us if you need more detailed information. Why choose Ride in France? 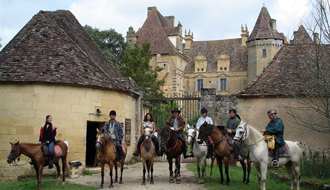 French riders trying and trusting horse riding tours in France, it says it all ! A team of French horse lovers! 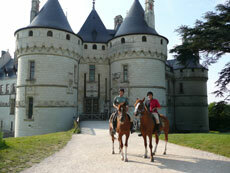 Ride in France has been created in 1998 by Sabine et Thomas Grataloup, two horse lovers. Today 8 experts help you to choose the best ride for you in France : Anne, Claire, Dominique, Julie, Laurie, Mathilde, Sabine and Thomas! Horse riding is a passion, but sometimes, this passion is not shared by your companion, friends, or your children who may be too young to follow a ride! Our ride in Alsace are accessible to non riders, as some of us drives the carts, others have just to enjoy beautiful landscapes! If nobody is able to drive, our guide tries to have a driver for you if you make the ride with different crew! This itinerant ride is perfectly adapted to non riders. They can follow the itinerary with the logistic vehicle or a rental car and discover the castles with riders, wonders of the Loire Valley. These holidays are perfect for riders and non riders. Many activities are possible for non riders (hamman, swimming pool, bicycles, hot air balloon...), and they can enjoy the luxurious facilities of the castle where everybody is staying. These rides in Perigord can easily be followed by non riders, in the logistic vehicle. 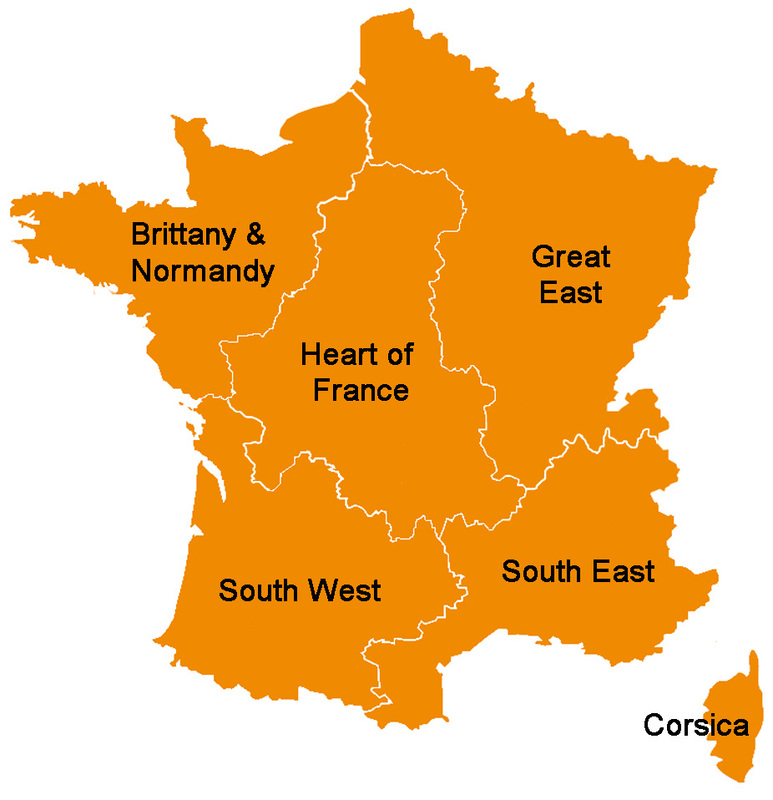 They can discover this region, the wonderful countryside and the historic places that they can visit with the riders.